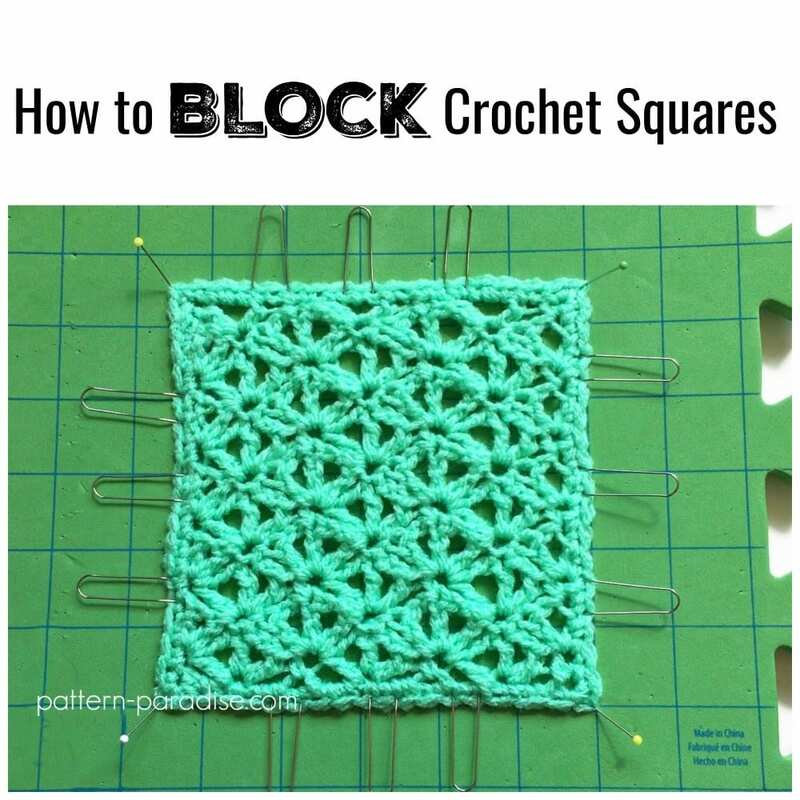 Learn how to block crochet squares with this great video tutorial. Blocking your squares is a great habit to get into. The ending result is a more relaxed and opened up square that when joined with other squares, it’ll create a lovely drape in your finished blanket.